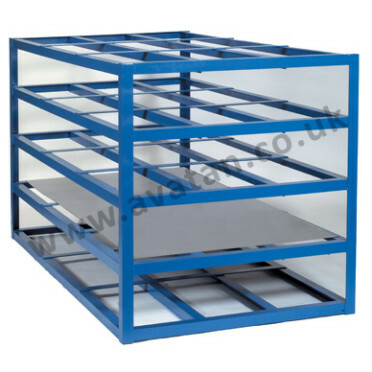 Cantilever racking designed and supplied to suit your own specific needs. 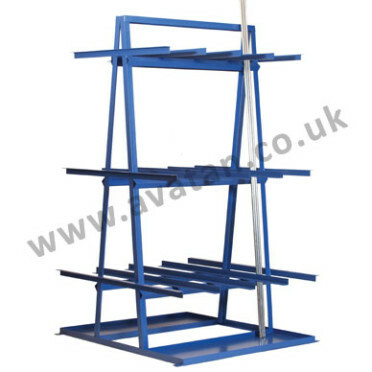 Heavy duty Cantilever Racking manufactured to order. This ‘Goliath’ of storage products may be manufactured to suit the densest and heaviest of stocks. 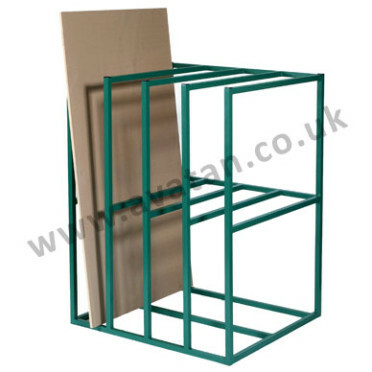 Available with fixed or bolted adjustable arms, single or double sided. Adjustable arm heights may be varied to suit your own stocks. 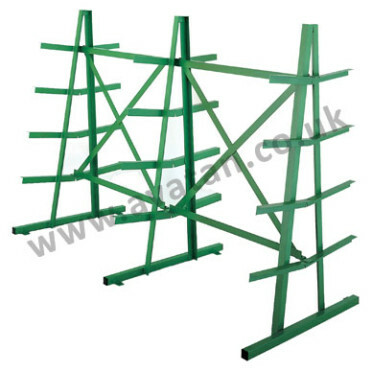 Our Cantilever Racking is supplied painted as standard but may be hot dip galvanised if to be used for outdoor storage. 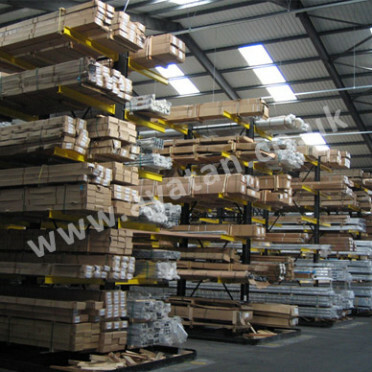 Suitable for storage of timber and fencing products, steel sheet, steel rod and bar materials, extrusions and extruded products.